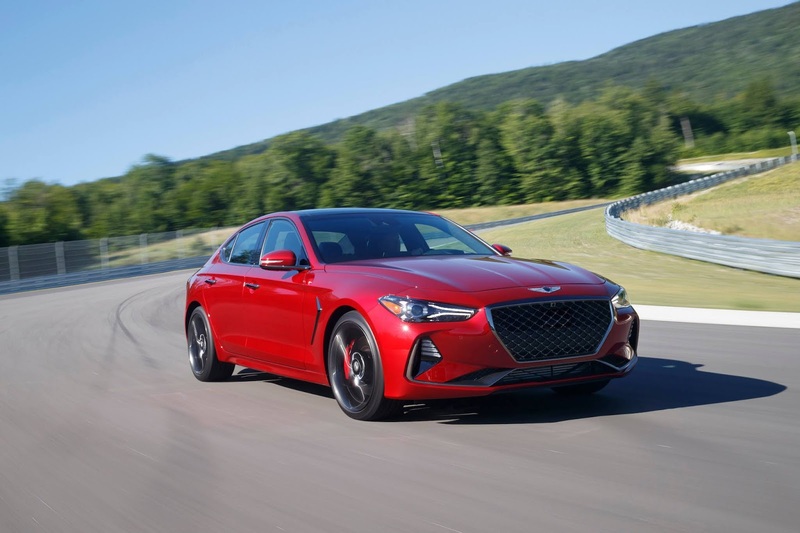 "We are honored that the editors of Car and Driver recognized the G70 as a luxury sports sedan worthy of receiving their highest recommendation," said Erwin Raphael, executive director, Genesis Motor America. "We're inspired that the performance and luxury promise of the car resonates not only with our customers but also with some of the most respected third parties." "It's rare that a new entry in a hotly-contested segment draws even with the class leaders, let alone beats them. But the G70 does just that," said Eddie Alterman, editor-in-chief of Car and Driver. 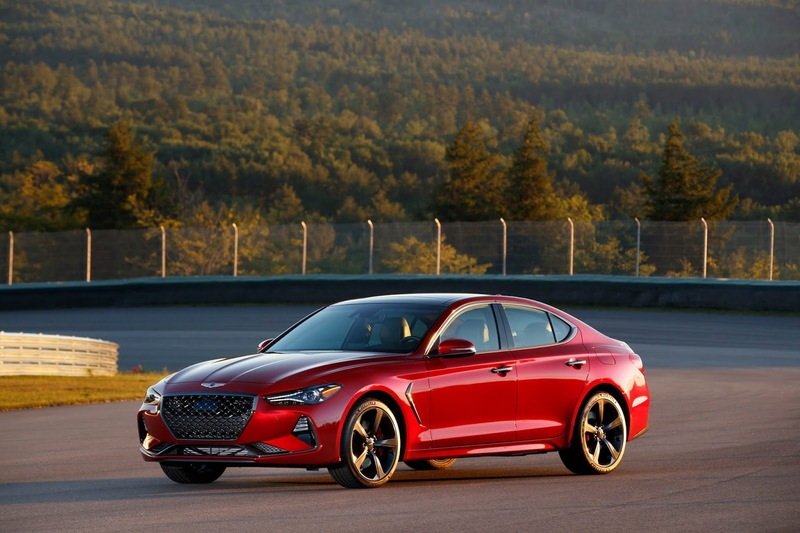 "And this new Genesis doesn't achieve its position through simple mimicry. It has its own point-of-view—a smart balance of luxury, performance, and efficiency."